At Kindred Place, we understand the joys and disappointments, challenges and milestones, connections and fractures, and achievements and losses in all family relationships. We also understand that in some families love and aggression co-exist, that physical harm can come from someone near and dear. Since 1982, we've helped thousands of local families conquer anger and violence, to have healthy relationships at home, work and school, What started as a home visitation service for families in crisis has evolved into a full-service organization offering assessments, anger management classes, parenting support, visitation services, and group and individual therapy. Our story began when local Exchange Club members wanted to give back to their community by helping families in crisis. Lewis Pittman, William Pretsch, Bob Williams and fellow Club members raised funds to establish the Family Center, training volunteers to mentor parents whose families were in trouble because of anger and violence. 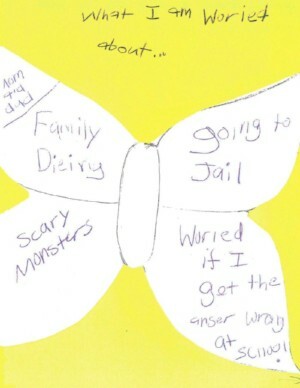 Over more than 30 years our programs evolved to include trauma-focused clinical services, anger management and life skills classes for both family aggressors and victims of violence. 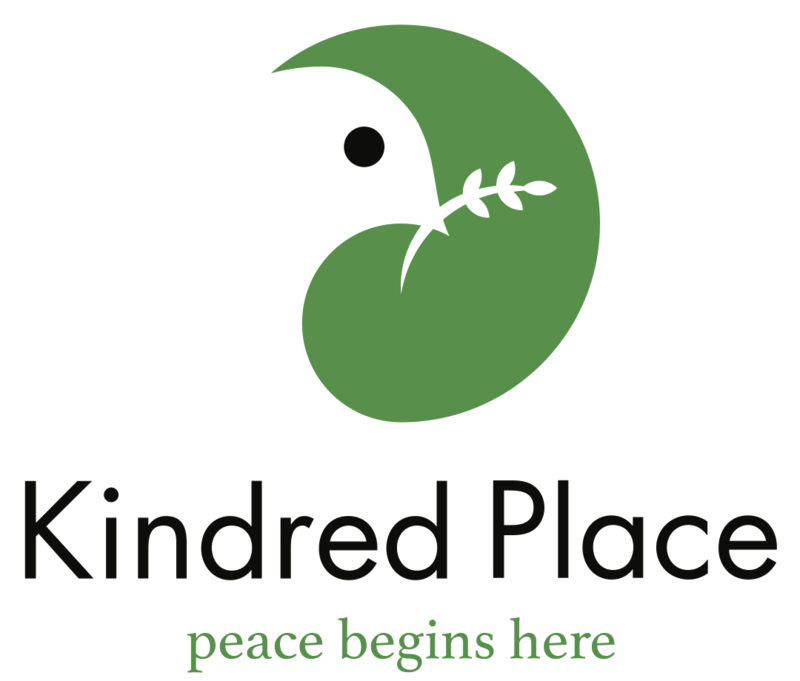 In 2018, we re-introduced ourselves under a new name, Kindred Place, in an effort to establish a name that better reflects our mission and our approach to ending family violence. Why Kindred? Because it's a word that reminds us how we are all connected in our humanity, and in the need for empathy, compassion, and peace. Like all stories, ours continues to evolve. But our commitment is unwavering: we believe dealing with trauma is the only way to prevent it from cycling back. For more information about our programs and service offerings, visit our programs section, or email safe@kindred-place.org.